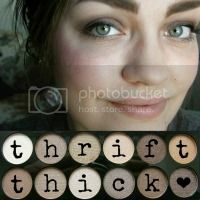 Thrift Thick: Maybelline Dream Lumi Touch Highlighting Concealer: First Impression + Review Video! 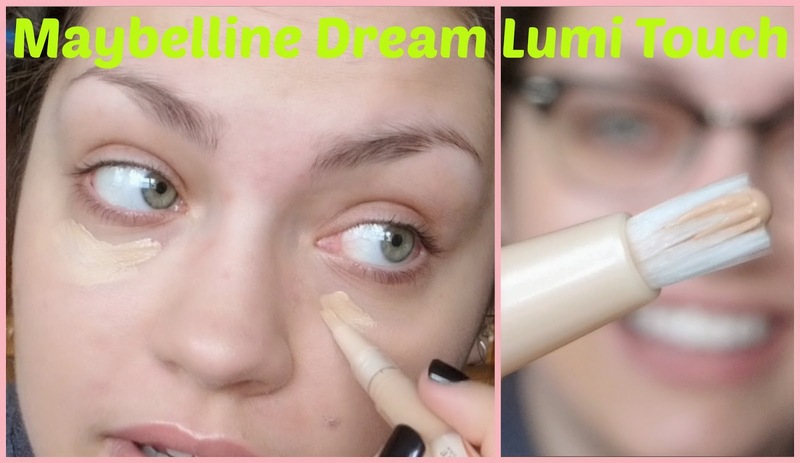 Maybelline Dream Lumi Touch Highlighting Concealer: First Impression + Review Video! 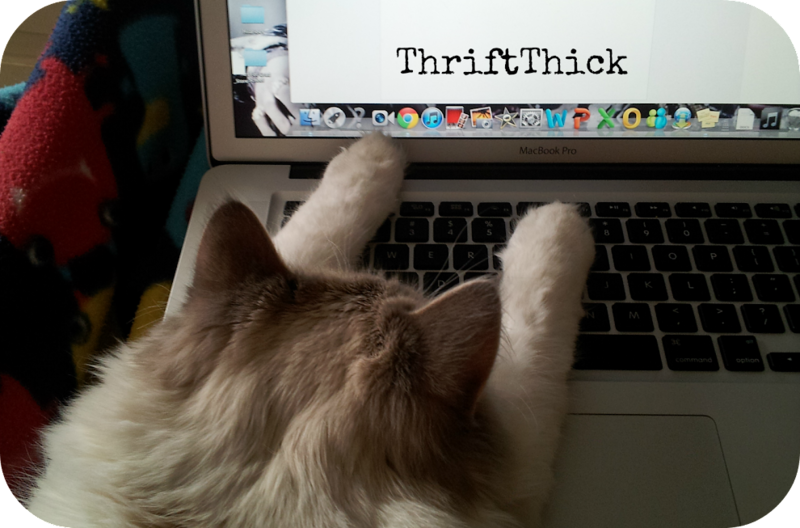 With the semester wrapping up here in grad school land, I've been pretty much the worst blogger ever as of late; my sincerest apologies!! I've basically just been holed up in my studio painting so, with the daylight hours waning with the coming of the new year, by the time I get home it's pitch black outside and I don't have time to take photos (not to mention my brain wants nothing more than cuddle time with Galileo and gallons of sleep). Excuses (reality) aside, I put up a new video on my YouTube channel where I try out and review the Maybelline Dream Lumi Touch Highlighting Concealer for you all! I know it's kind of an 'old news' product but I had it in my stash and finally got around to trying it out now so sue me. I just got this in two shades and luckily it doesn't crease on me! I was right about to dish out the money to buy YSL's Touche Éclat too! !